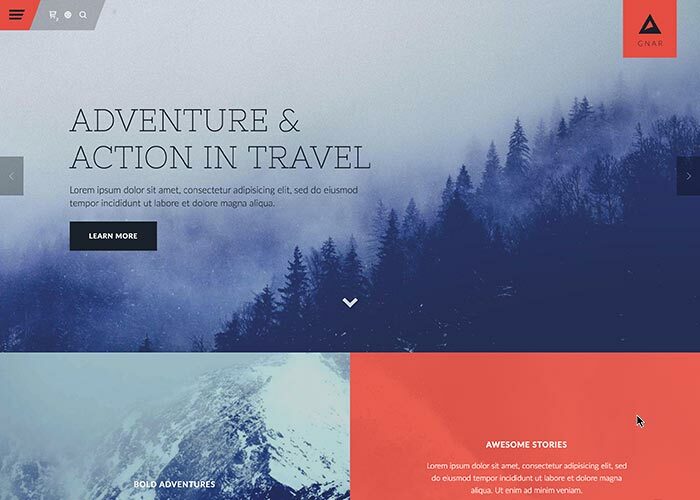 For the extremists, the risk-takers, and the thrill-seekers, the Gnar WordPress theme promotes action, adventure, and travel. This is an edgy theme with bite, built on the infamous Theme Blvd framework, with all of the great features for users and developers that comes with. Get some.